We appreciate your continued cooperation with parking within the lines and not parking in the no parking zones. This is of great assistance to all of us! Thank you. Remember: violators will be towed at the expense of the owners’ expense. We appreciate your continued cooperation. This is of great assistance to all of us! Thank you. 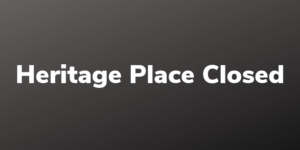 We are pleased to partner with WTHR – Channel 13 to communicate when Heritage place is closed due to inclement weather. When you see Heritage Place of Indianapolis, Inc. – CLOSED scroll across the bottom of your television that means Heritage Place is closed and all activity for the day is canceled. Note: If we are open and an individual class is canceled, by the instructor, due to inclement weather, you will receive a telephone call letting you know the class has been canceled. Heritage Place welcomes first-time guests to attend one class or seminar for free. 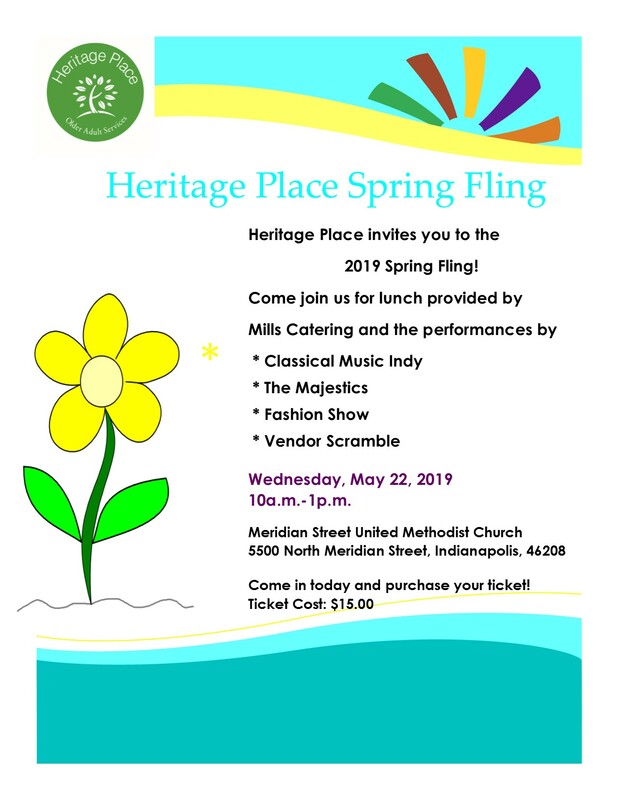 The second visit, or any visit thereafter, the guest must pay the non-member class or seminar fee prior to attending in the Heritage Place office. This policy does not apply to classes, seminars, events or activities with designated material or admission fees. • First-time guest | FREE. Attend any one class or seminar. • Second time guests | Non-member class or activity fee must be paid prior to attending. • Third time guests | Membership is encouraged, or non-member fee is required.